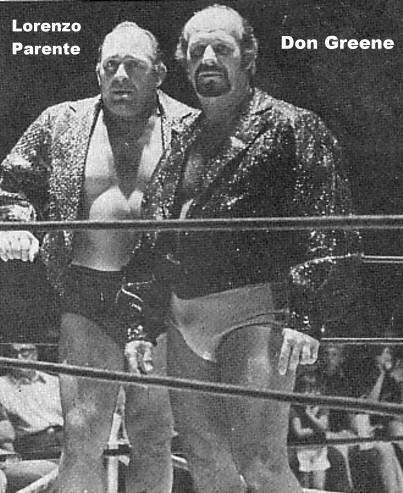 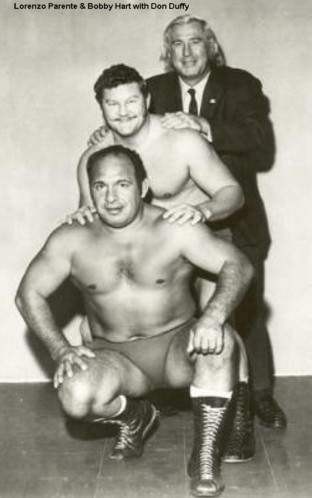 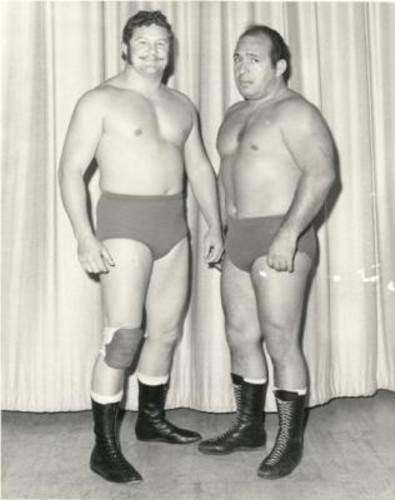 Lorenzo Parente formed a tag team with Bobby Hart known as “The Continental Warriors” managed by Saul Weingeroff..
Lorenzo Parente owned an Italian restaurant in the Nashville area..
Jim Daughtrey wrote: Mephisto (Lorenzo Parente) & Dante (Bobby Hart) were a great masked team in the 1960s. 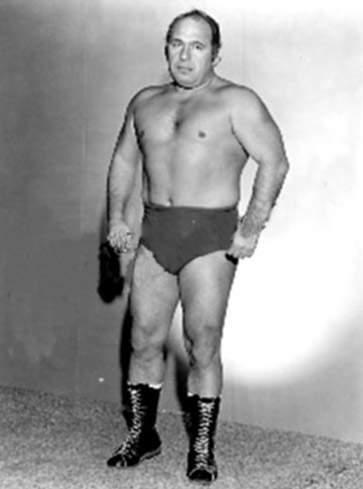 Bobby had a piece of metal in one of his boots and would kick the mat and it would slide to the front of his boot & he put out the lights of many a wrestler here in the Chattanooga area. 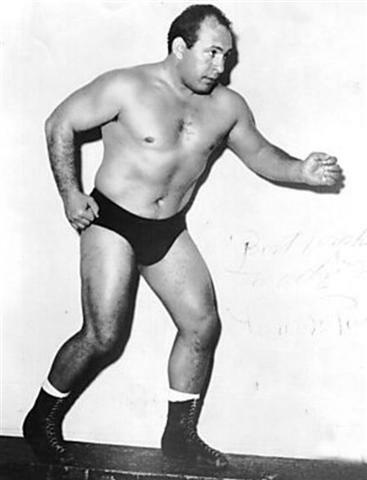 Lorenzo was the first wrestler I can remember that would finish his opponent by using a devastating “Backbreaker” hold. 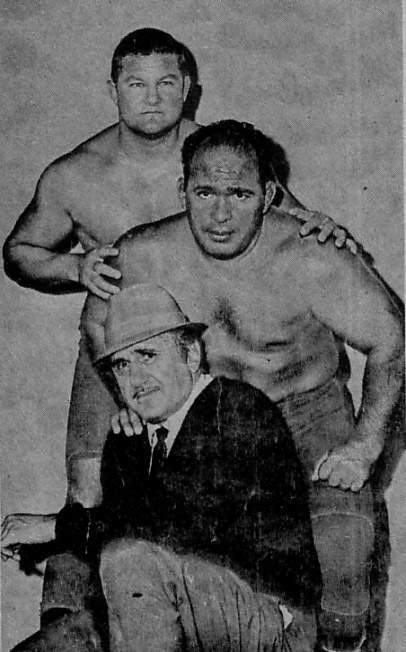 I don’t know who unmasked them but later on Lorenzo & Bill Dromo tagged up & on a special Sunday afternoon wrestling card, unmasked the Mighty Yankees who were found to be Charlie Fulton & Frank Morrell.